I hope you are all doing well and are having a wonderful January so far! This is going to be my first official post of 2018 and I am super excited to be jumping back into blogging. I think I needed some time away for it all but I am back and excited for what is to come. Like everyone else, January was a month of fresh starts for me. I wanted to start the year as I meant to go on and just throw myself into various things, one being my blog itself. 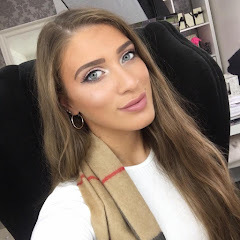 You can see my full 2017 Reflection and 2018 Blogging Goals here. I thought I would kick things off with an unboxing of this months Glossybox. I always get super excited when it arrives on my doorstep and I can't wait to share it with you all. 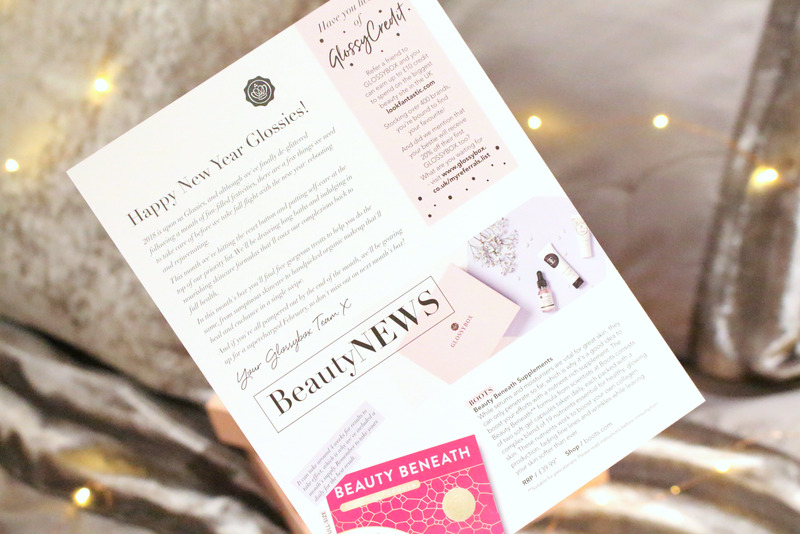 This month is all about hitting the reset button and putting self-care at the top of our priority list - very appropriate with January and the New Year itself - let's take a peek inside! If you're not quite done with the indulgence of the holiday season take a leap into these Glossybox cleansing products and learn all about the perfect techniques to help you detox this month. The 2018 January box will leave you feeling super pampered, refreshed and ready to take on the New Year! While serums and moisturisers are vital for great skin, they can only penetrate so far, which is why it's a good idea to keep your options open to nutrient-rich supplements. Start your health kick from within this year by taking two of the Boots soft capsules, daily. 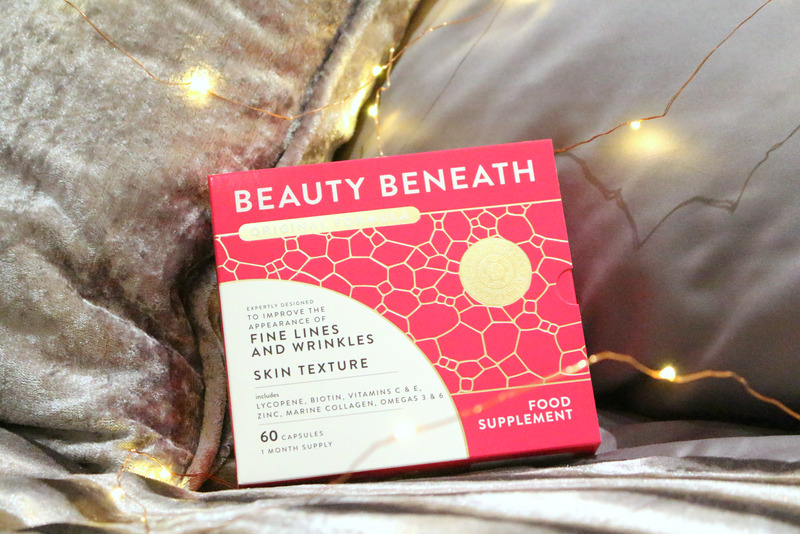 Aiding glowing skin, boosting your collagen productions and fading those ever creeping wrinkles! It's never too early to prevent ageing and for £39.99 these are already almost 4 x the value of the box. What a great product to include in the first box of 2018. It's no secret that I am back on my heath kick this year and I'm taking things incredibly seriously. I'll be including these in my daily routine and will report back! If you're new to cream blush, this couldn't be a better introduction. Admittedly, the Apicia brand is new to be but the formula is incredibly easy to apply. 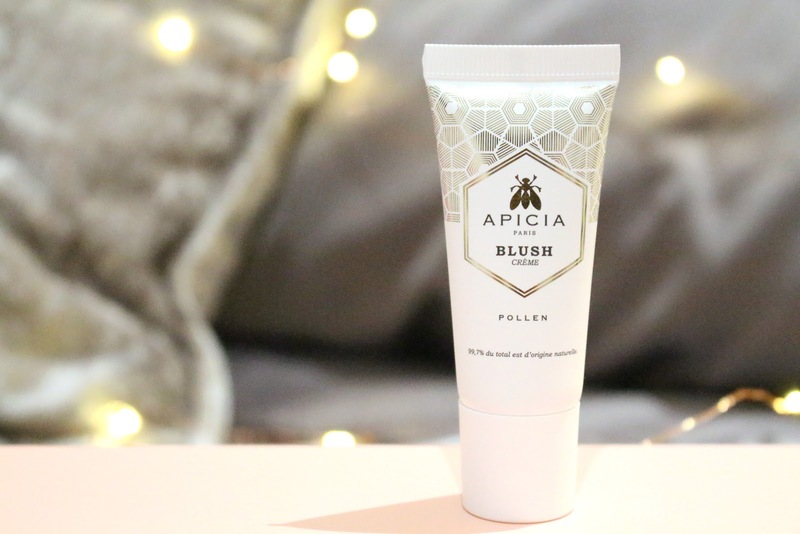 As with all Apicia products, the formulation is rich in organic bee pollen to nourish the skin. The rich pigmented cream blusher is actually perfect for all skin types (tried and tested by Glossybox!). The soft blush blends well to create a natural pink cheek and glowing from within look. 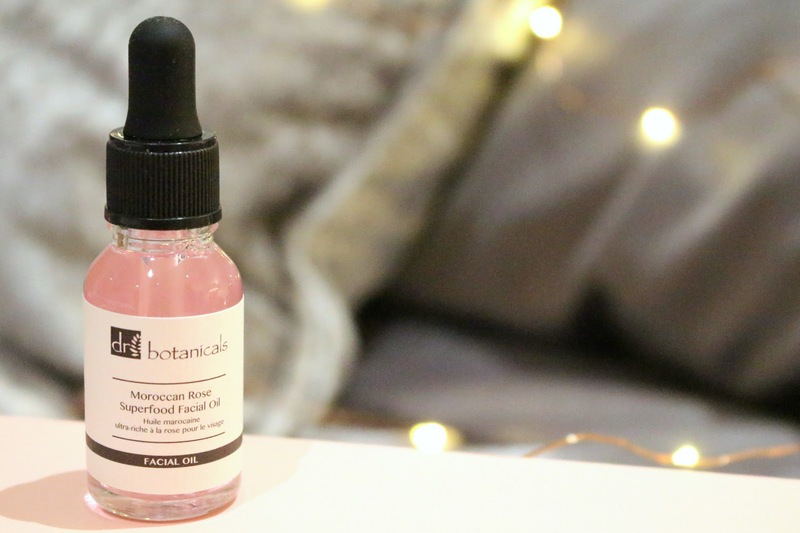 Dr Botanicals is a brand I've seen pop up in the blogging community and one I have been wanting to try for the longest time. This Moroccan Rose infused Facial Oil is packed full of minerals and vitamin, all working together to rejuvenate, renew and protect skin. Rich in antioxidants and moisturising properties to keep your skin protected and hydrated when it needs it most. All products are Vegan certified and are made only of natural ingredients. Never tested on animals, this range embodies their belief in the potent power of botanicals. 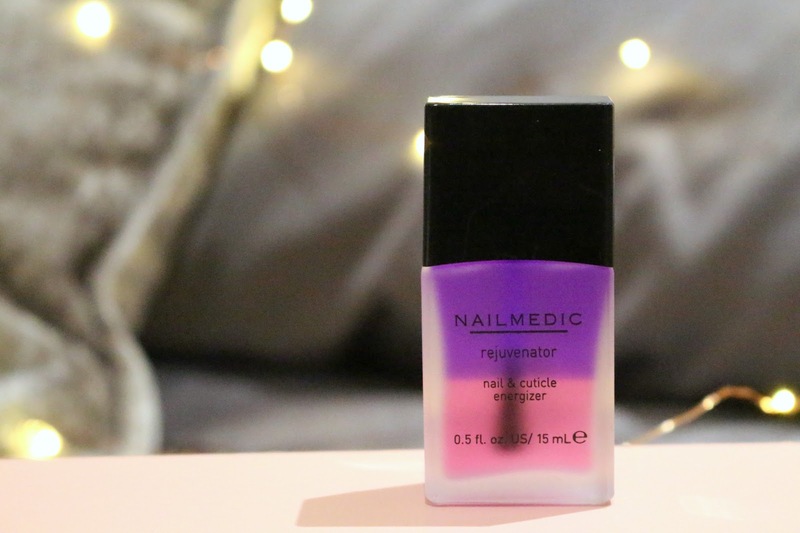 If your nails are in need of some serious TLC, this reparative oil could be exactly what you need. The formulation consists of vitamins, plant extract, reutilising eucalyptus and soothing lavender, it gets to work on brittle nails, split cuticles and dry skin. Simply massage a few drops into your nail bd and cuticles for an instant hydration and stronger nails. 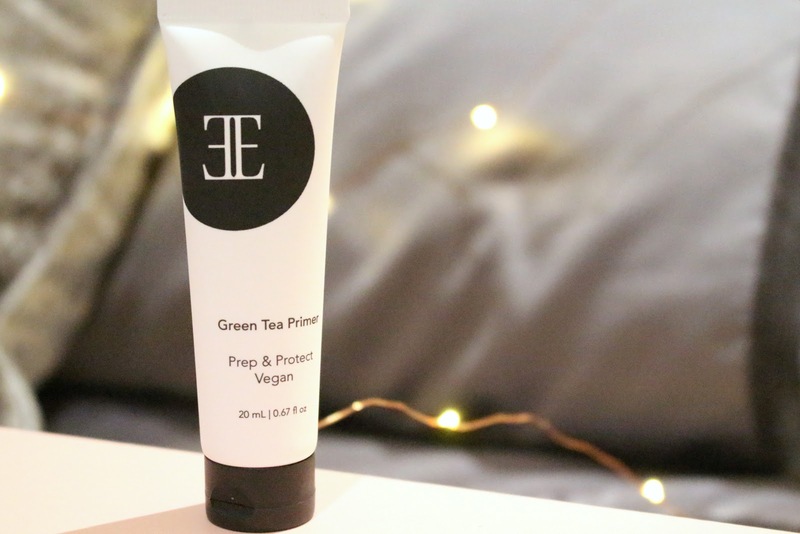 I'm drinking so much Green Tea at the moment it's an actual joke so the thought of using a Green Tea Primer sounded super interesting. A good primer is essential for flawless, long-lasting makeup. Prep and protect your skin with this hydrating, antioxidant rich, skin friendly formula. It creates a smooth canvas for makeup application, reduces the look of lines and pores and will help your make-up last. Oh, and I promise it won't let you look like Elphaba from Wicked! 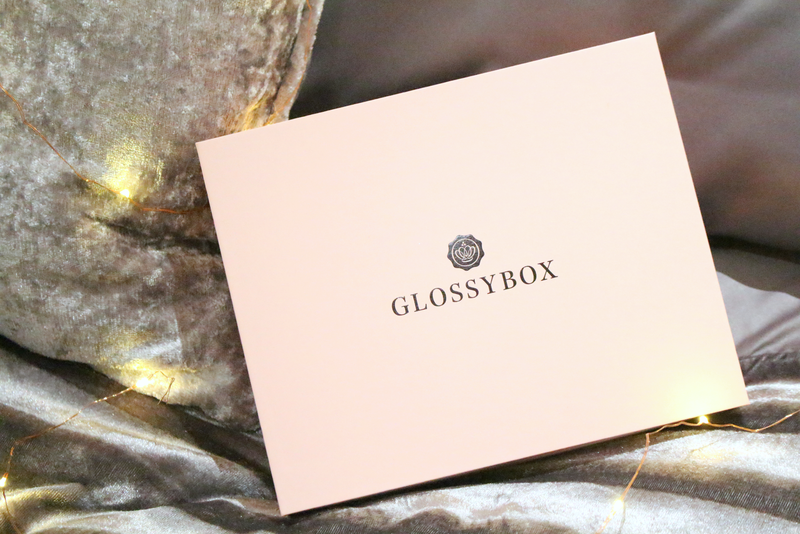 I hope you all enjoyed taking a peek inside this months Glossybox. Overall, I am really impressed with this months box and I am already looking forward to seeing what they have in store for us in February. Being February, the month of love, I'd like to see a Valentines themed box. In total this months box works out over £100 and for a £12.95* box (including p&p) you are definitely getting your money's worth. Previous boxes have contained a bit of a mixture when it comes to products, however, I quite like that this month is focused more around skincare and getting you back on track for the New Year. Like always lovelies, if you have any questions, requests or if you just want a chat you can contact me on my social media or leave me a comment below. I love hearing from you all and I make sure to read every single comment…they really make my day!